2” D2000 Style 80 Aluminum Swivel Joint with Standard Bearings. 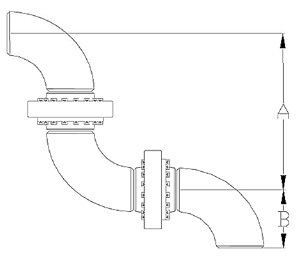 Grease Type: Standard - Dura-Lith Inlet Connection: Aluminum FNPT Outlet Connection: Aluminum FNPT Buna Seals. 3” D2000 Style 30 Stainless Steel Swivel Joint with Standard Bearings. 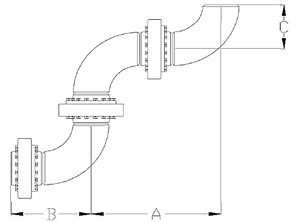 Grease Type: Standard - Dura-Lith Inlet Connection: Stainless Steel FNPT Outlet Connection: Stainless Steel FNPT Viton Seals. 6” D2000 Style 70 Carbon Steel Swivel Joint with Standard Bearings. 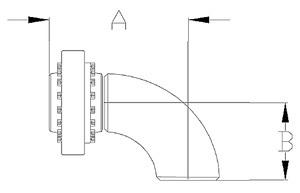 Grease Type: Standard - Dura-Lith Inlet Connection: Carbon Steel MNPT Outlet Connection: Carbon Steel MNPT No Seals. Car Wheel Blocks for rails 60-100lbs Weight 45 lbs. Note: Do Not Use for Impact-Stopping. Car Wheel Blocks for rails 105-175 lbs. Weight 50 lbs. Note: Do Not Use for Impact-Stopping.